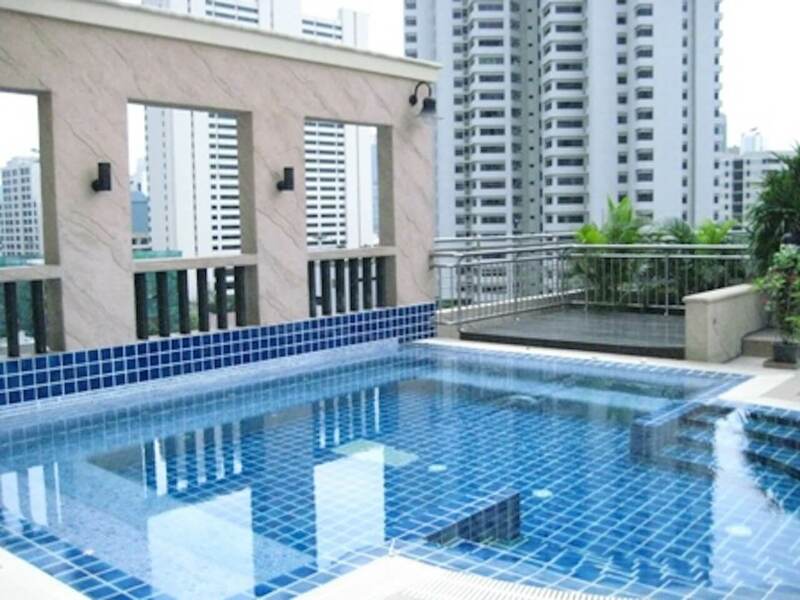 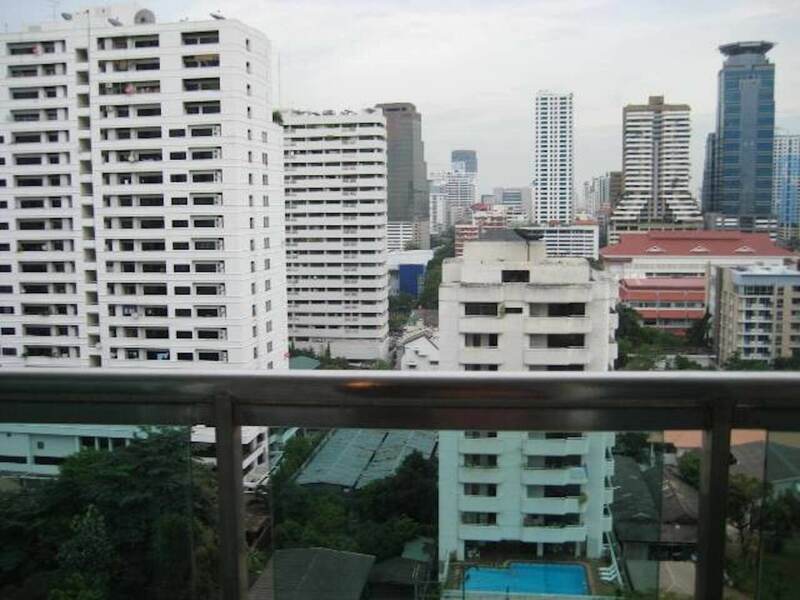 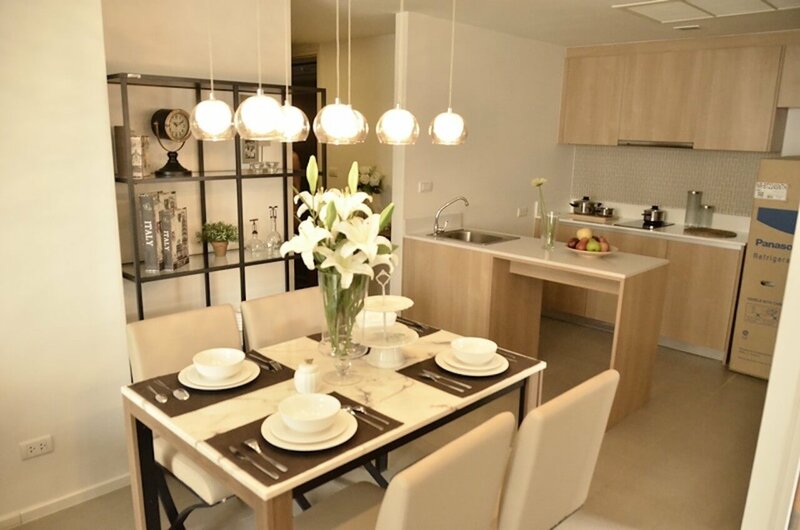 2 Bedroom 2 Bathroom Unit available at The Sukhumvit City Resort in Sukhumvit Soi 11. 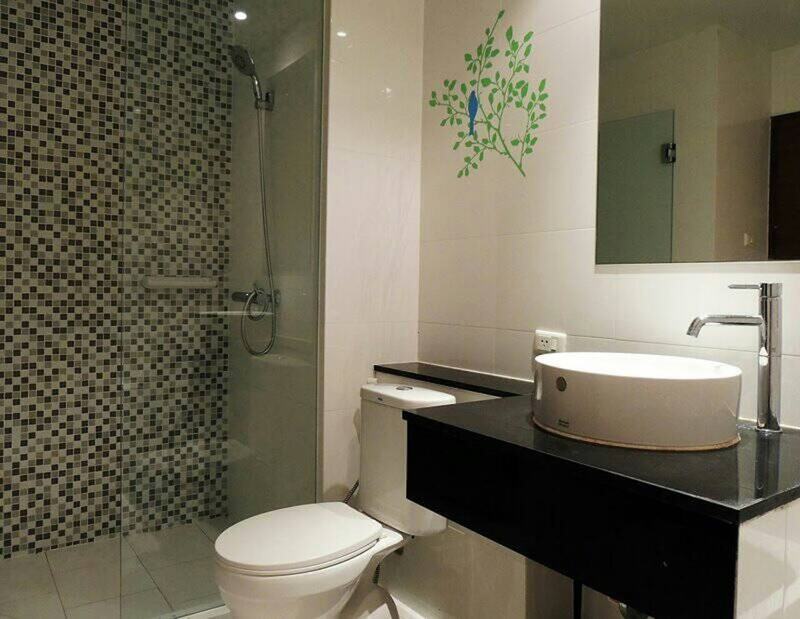 Fully Furnished with double bed in main bedroom and single bed with work desk in second bedroom. 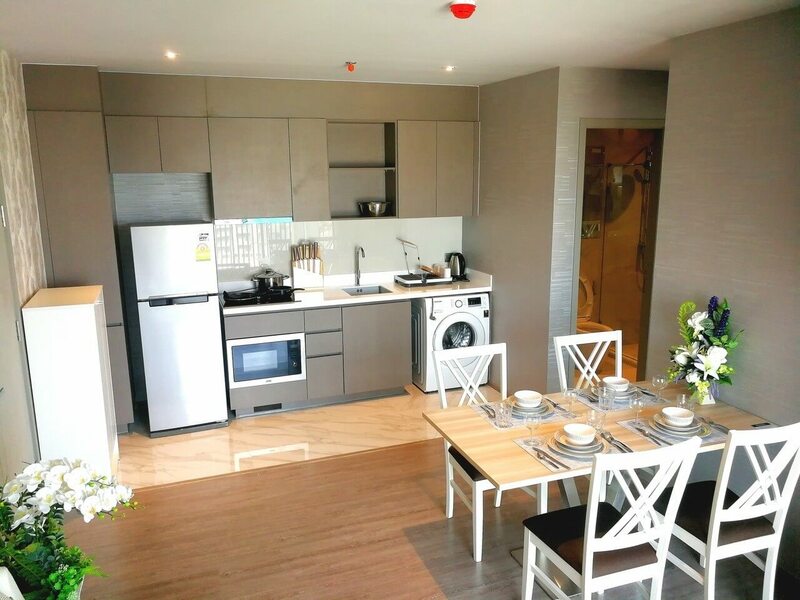 There is also washing machine, fridge, microwave and TV. 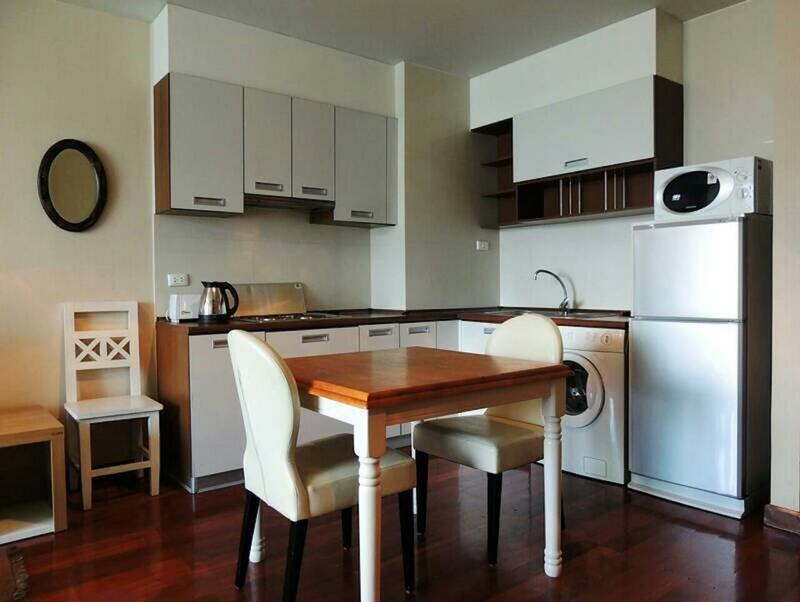 Extra features of this unit are bathtub and large 4 hob cooker. 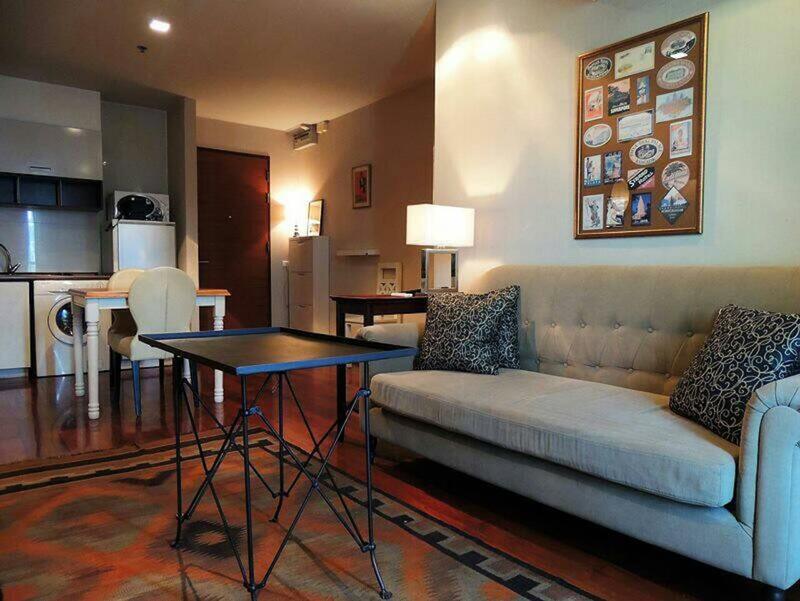 Unit is located on the 12th Floor with Balcony. 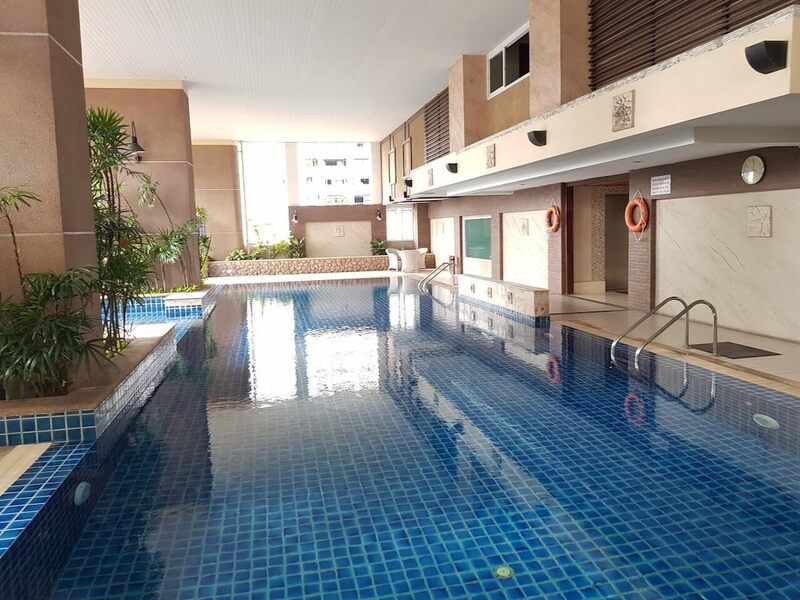 Sukhumvit City Resort is located in heart of nightlife and only 11 minutes walk from BTS Station Nana. 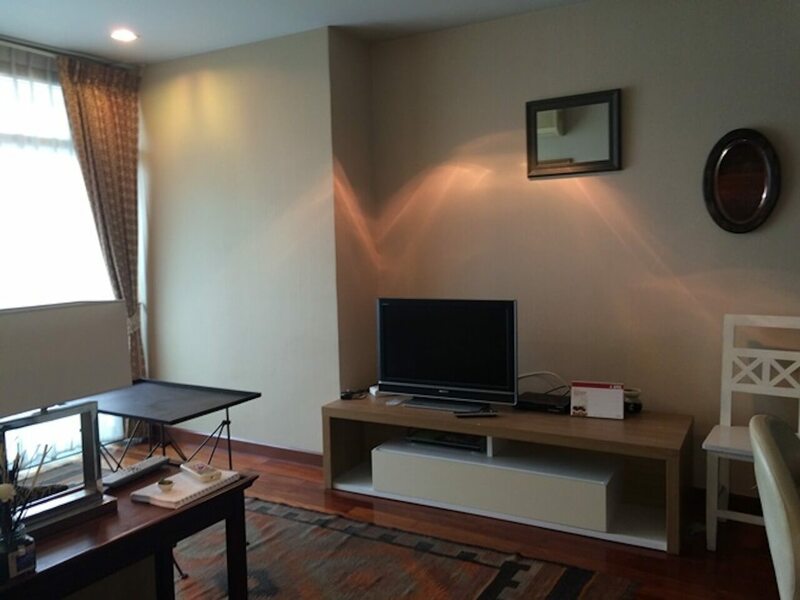 150m from 24/7 Convenient Store. 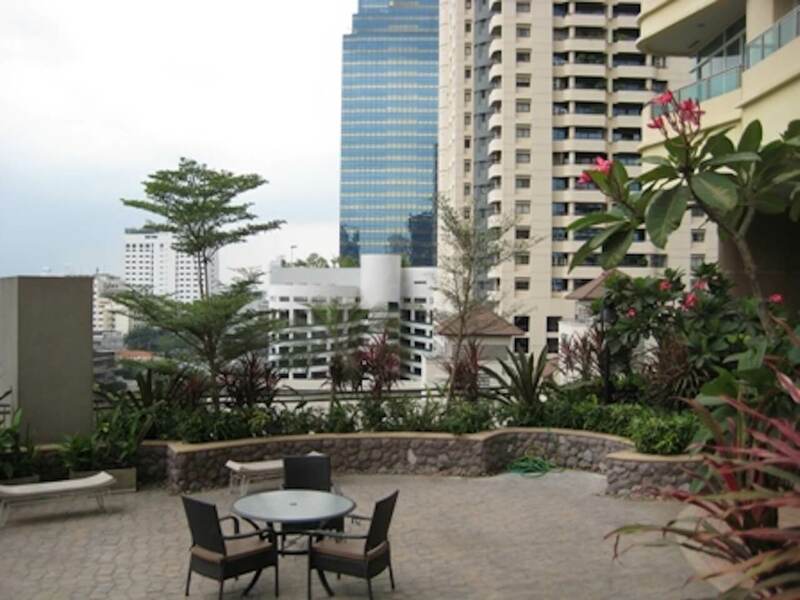 This Condominium is surrounded by high-end and affordable restaurants, sport bars and cocktail bars. 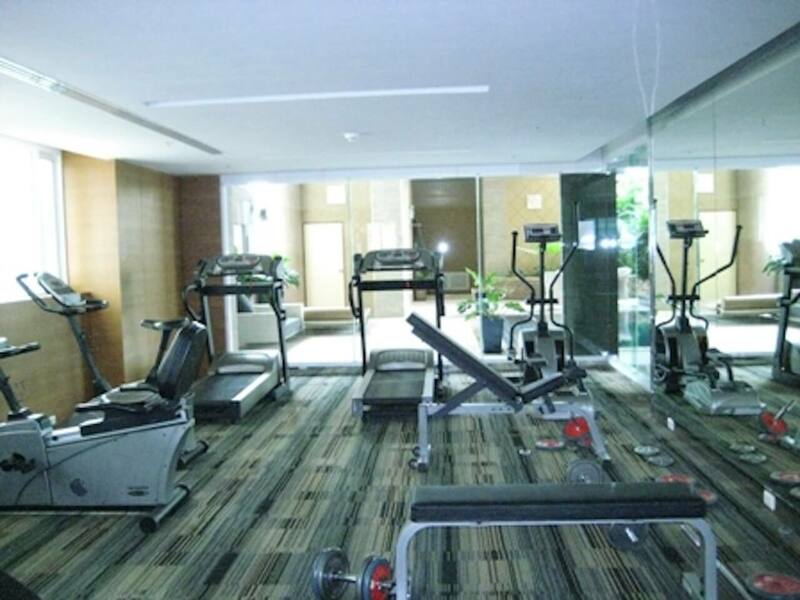 If you rent in this building, you can enjoy gym, large swimming pool and terrace.